Live and Work in Canada via Express Entry System! 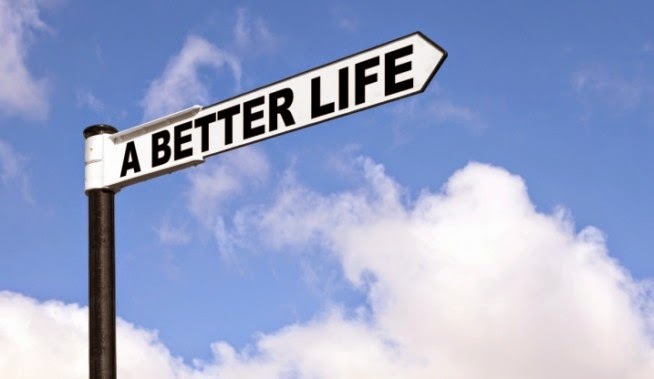 Live a better life. If you are planning to live and work in Canada, don't get left behind! Canada's Express Entry System is now open! This is an opportunity for All Engineers, Technologists, Technicians, Accountants, Pharmacists, ICT Professionals, Medical Professionals, Nurses, Med Techs, Managers, Supervisors, Cook, Chef and more. The information seminar will also include Australia and New Zealand Immigration programs. If you are not available on January 10, 2015, we have other seminar schedules. If you don't have time to attend the seminar, you may take our FREE online assessment.